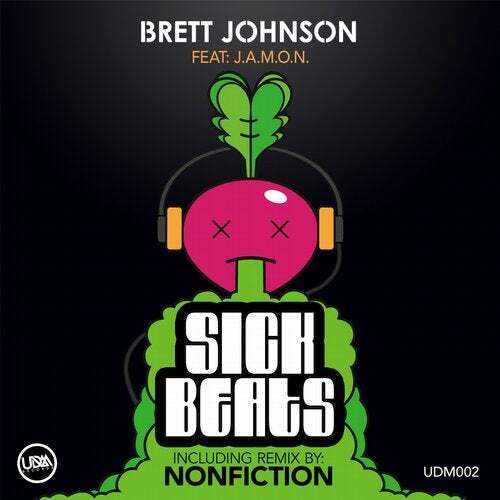 For our second installment, UDM is proud to present: Brett Johnson feat J.A.M.O.N. "Sick Beats" Quirky. bouncy, tech house that is synonymous with Brett's unique take on house music. already supported by the likes of Jamie Jones, Shiba San, Groove Armada, Mark Farina and more. Release includes Instrumental, Acapella and remix by UDM's Nonfiction.